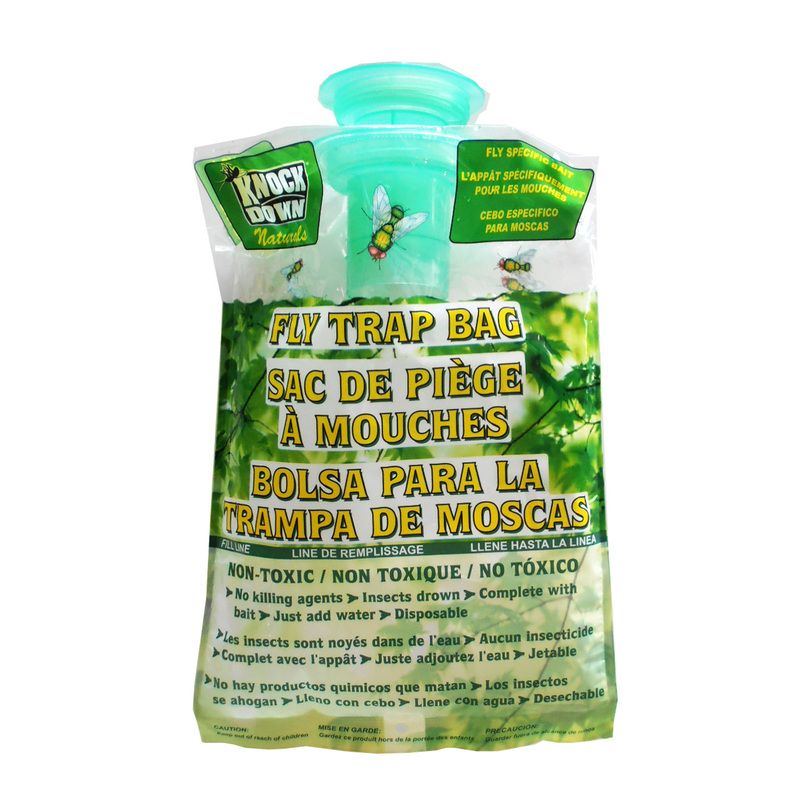 KD610T – KNOCK DOWN – FLY TRAP BAG WITH BAIT – KUUS Inc. Complete with Fly specific bait. To use just add water and hang in problem area.